Your HCG has revolutionized the HCG diet by offering unlimited email and phone support with all any HCG diet plan. Your HCG has helped over 50,000 people lose weight for about 10% of what the exact same HCG diet goes for in doctor’s offices across the country. Your HCG has designed an entire HCG plan for customers allowing them the convenience of doing the HCG diet in the comfort and privacy of their own home. They have developed a plan the makes the HCG diet convenient for everyone. Why Homeopathic HCG diet drops? Taking 6 drops 6 times a day, like Your HCG recommends, is equal to 150 IU of HCG per day. This is the amount of HCG Dr. Simeon’s recommends to take while on the HCG diet. 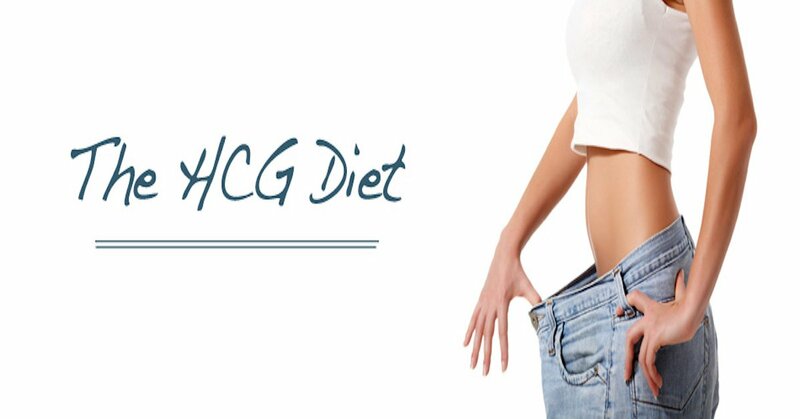 What comes with the HCG diet plan? With all Your HCG diet plans they sell, a customer receives all the HCG they need, access to menu’s, diets and a very large network forum. With over 75,000 Facebook fans to talk chat with, customers have a sense of security knowing they will be taken care of in a prompt manner either by an actual customer of by their staff. Your HCG offers homeopathic HCG drops as well as industry specific information on weight loss, HCG diet menus and diets and maintaining weight after successful their HCG diet. Call 1-877-748-2709 for more information. They are currently offering many promotions such as 10% off any order and even bigger savings for current customers on the HCG diet.